I ended my 3 week Thailand cycle adventure in Hua Hin where I had started on 25 February at my South African friend Jaco’s house. My last night in Thailand turned out to be quite a blast. 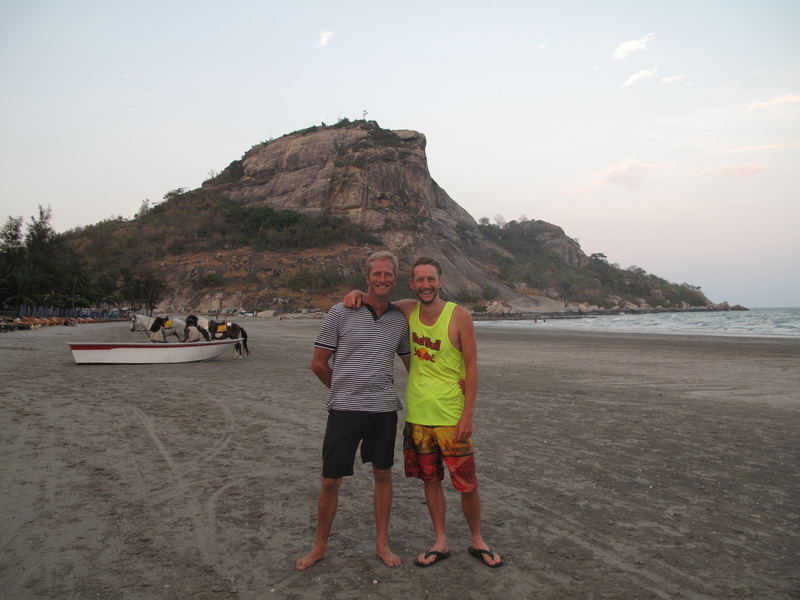 I started the evening with a dinner on the Beach with my friend Jaco.